If you’re missing multiple teeth you can understand how challenging daily life becomes. Your diet and nutrition suffers because you can’t properly chew your food. 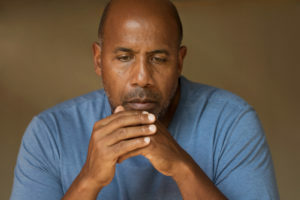 Your self-esteem and confidence suffer because you may feel embarrassed about the appearance of your smile, you may even begin to feel a little hopeless. Did you know that your oral health is suffering too? Tooth loss leads to more tooth loss because your remaining teeth are at a higher risk of periodontal disease or fractures, while your bone deteriorates eliminating the support structure for your remaining teeth. 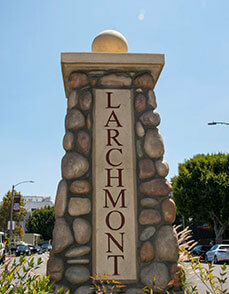 Dentures from your dentist in Larchmont village may be the solution you’re looking for. A denture is a removable appliance typically made of acrylic that is designed to replace an entire arch of teeth. Dentures are usually the best option for patients needing to replace most or all of their teeth. Traditional dentures utilize suction or an adhesive to help them stay in place, and there’s a bit of a learning curve to get used to eating and talking with them at first. Patients appreciate how a denture immediately restores their smile. Dental implants are offering denture wearers a better fit and a more secure foundation than ever before. Dental implants are strategically placed in your jawbone to promote optimum support and create a stable foundation that your denture will snap into so that there is no movement or slippage when talking or eating. Implants also keep your bone healthy and stimulated, which protects it from resorption or deterioration. Traditional dentures often contribute to more bone loss because they rely on the bone to stay in place. If you’re living with missing teeth, the first thing to understand is that there is hope for reclaiming your teeth, your smile and your oral health. Drs. 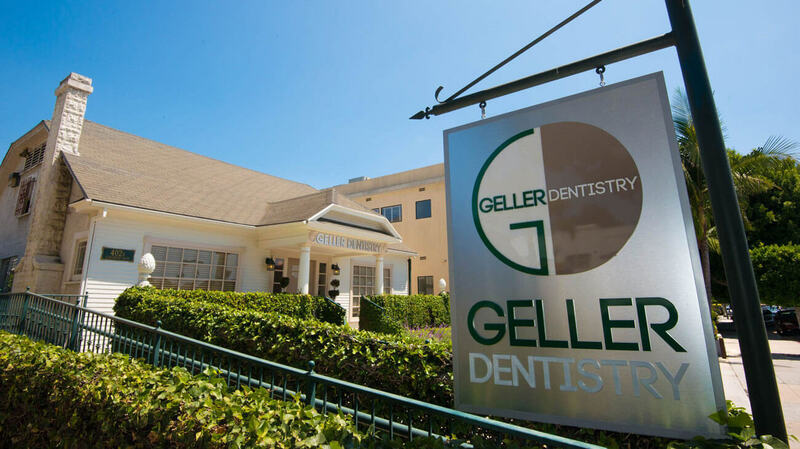 Gloria and Benjamin Geller help patients in Los Angeles restore their smiles with complete and partial dentures, implant supported dentures and dental bridges all in the comfort of their office. 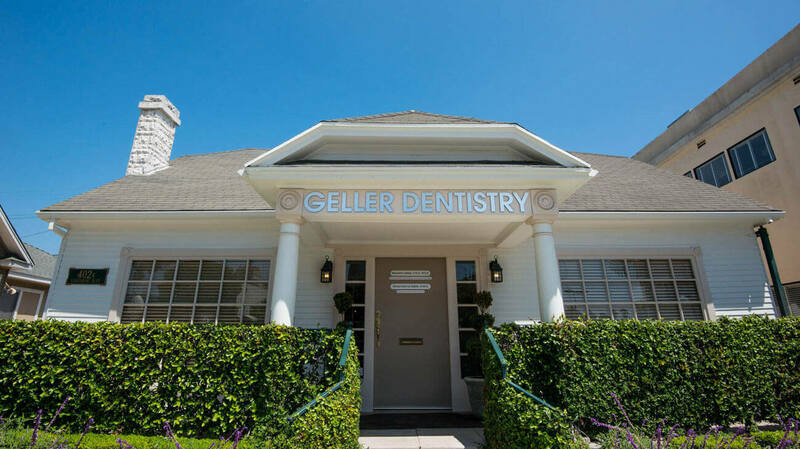 They even have an in-house dental lab at Geller Dentistry that allows them to fabricate appliances quickly and more accurately in the comfort of their own office. 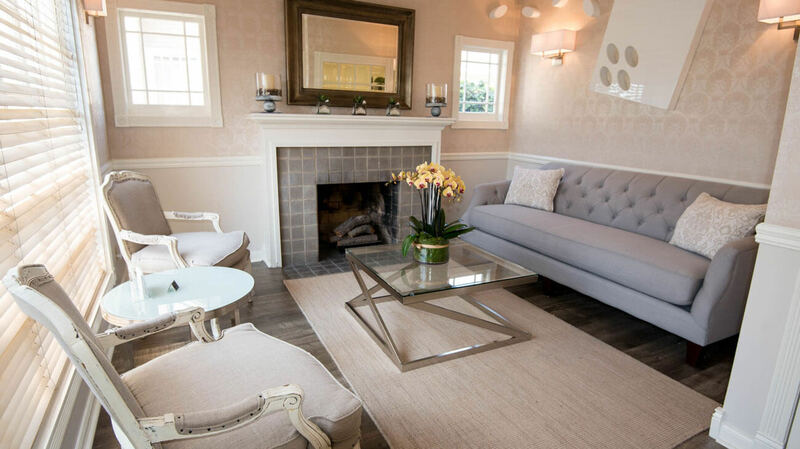 This ensures that treatment is more efficient and comfortable for patients. 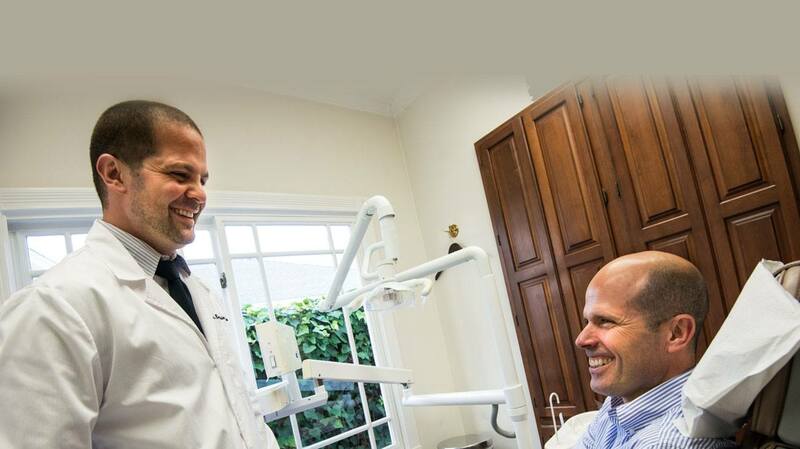 Don’t let missing teeth hold you back from living the life you deserve! Contact our office today to learn more about dentures.